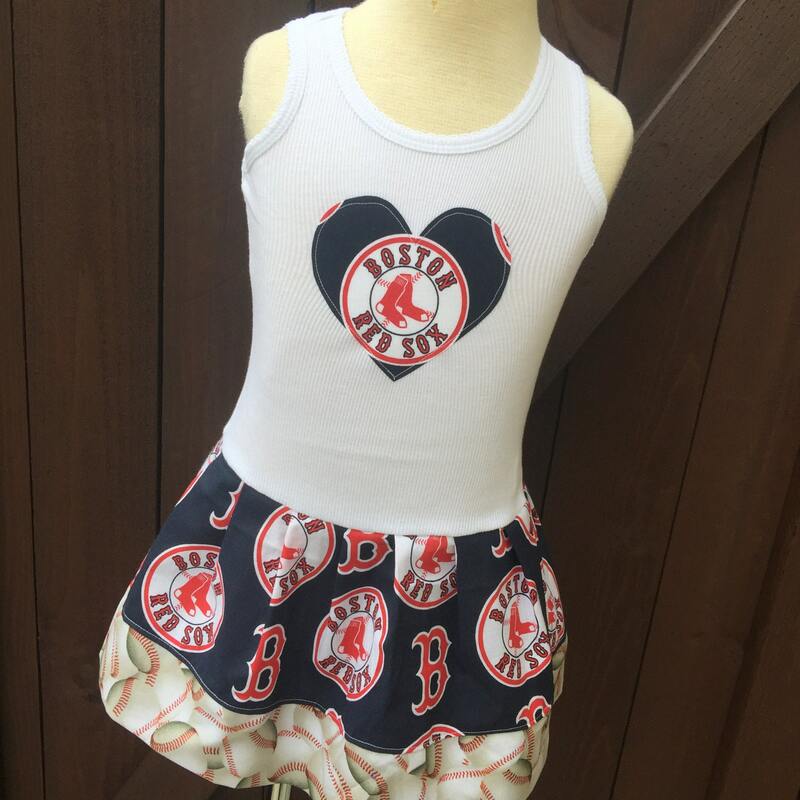 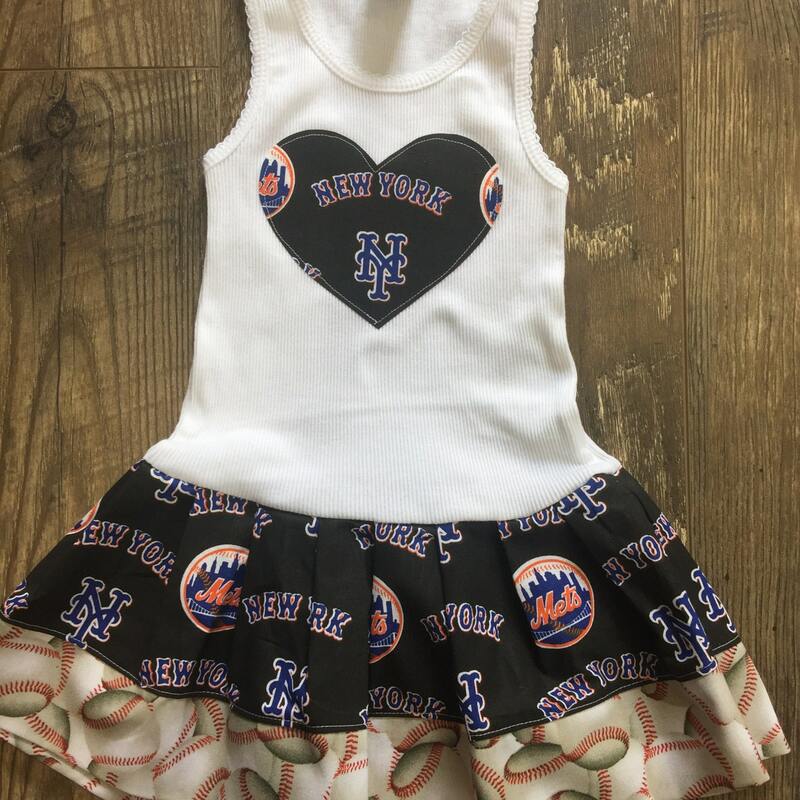 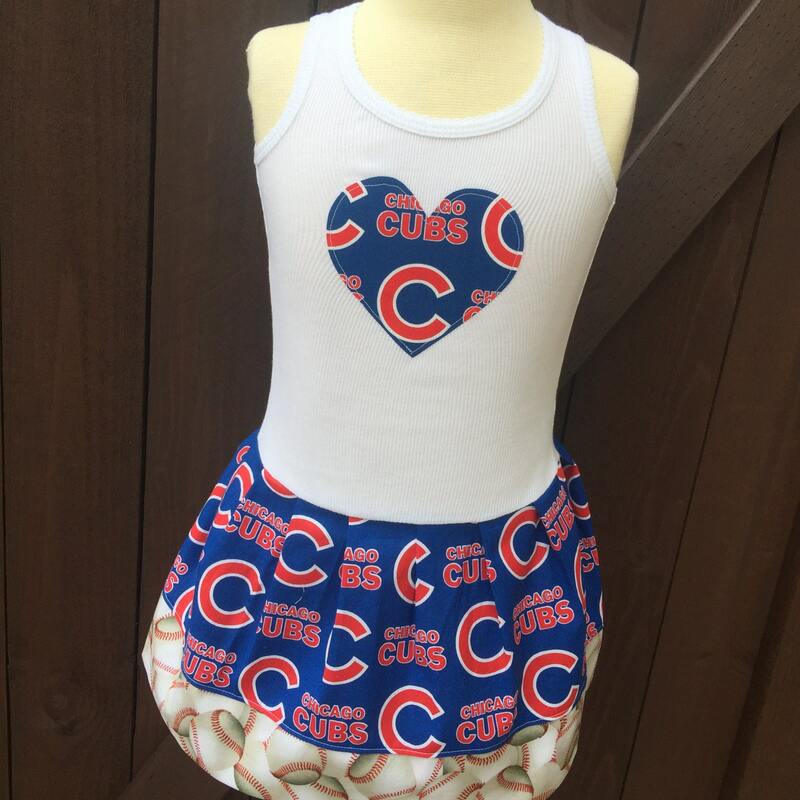 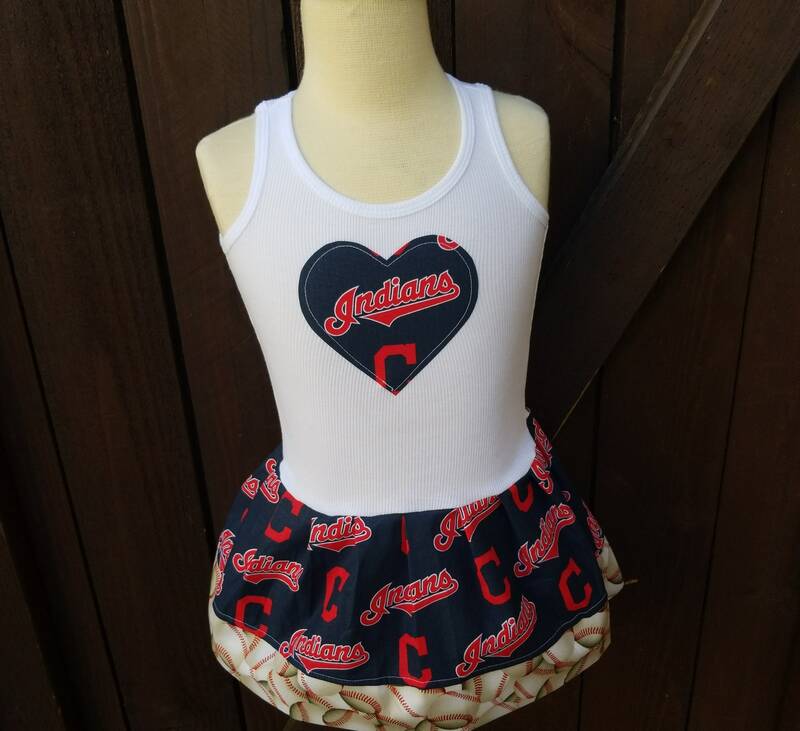 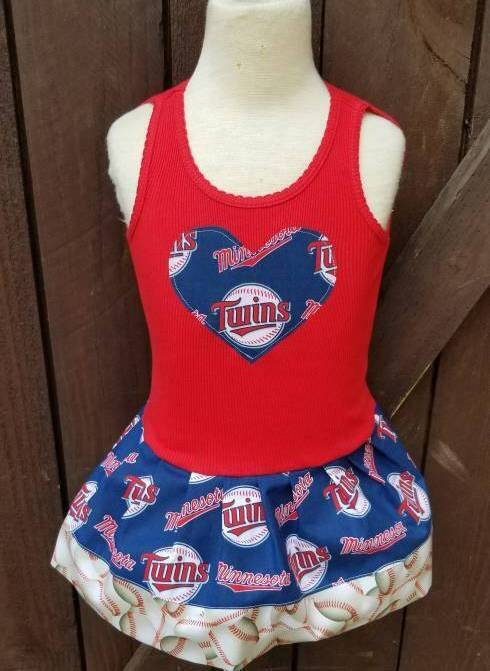 We can make this dress in any MLB team. 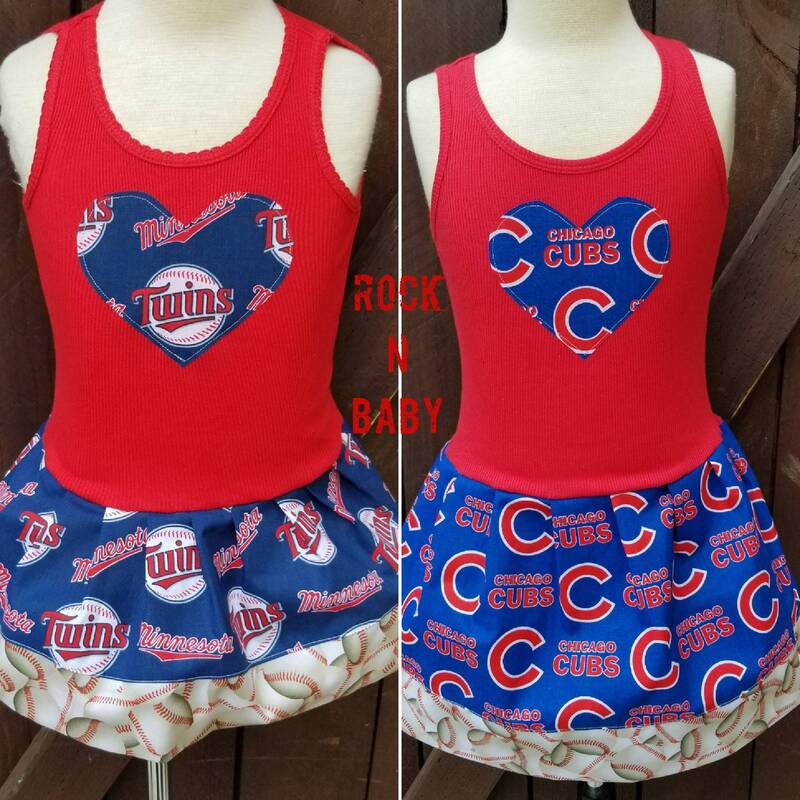 Tank dresses run very true to size. 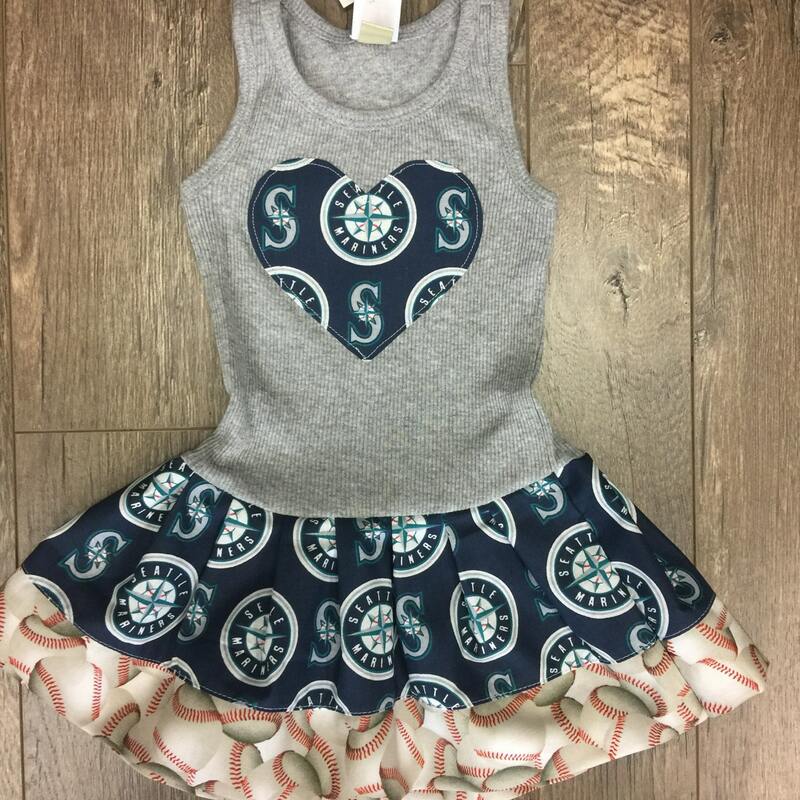 Tanks are robbed so they will conform to child regardless of size. 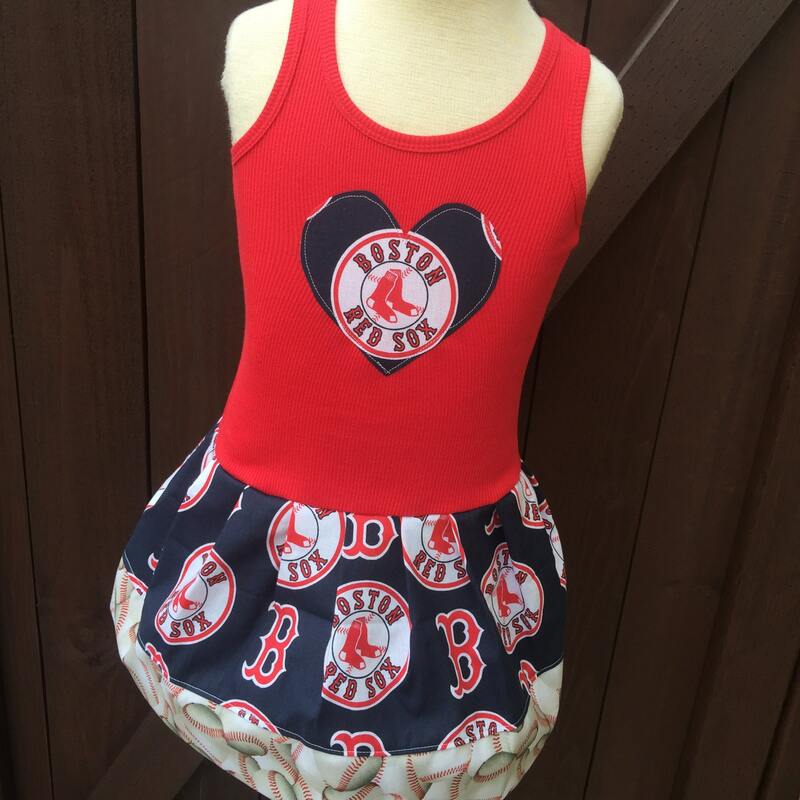 We do not suggest upsizing since this is a drop waistline.